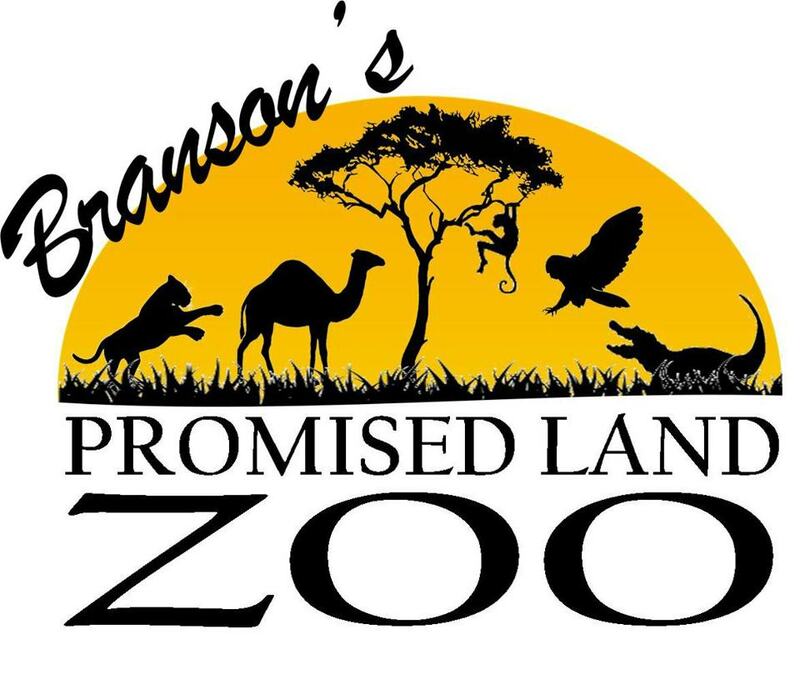 If you’re looking for the best Branson’s Promised Land Zoo coupons, you’re in the right place! The beautiful Promised Land Zoo has so much to offer! Walk around a paved foot safari path and see tigers, lions, zebras, antelope, deer, several species of primates, and hundreds of other animals. Don’t forget to check the petting zoo where you can kiss a camel and feed kangaroos! So much fun for all ages! You will also want to go inside Parakeet Paradise! Feed hundreds of free flight parakeets with a feed stick that is included with your admission! It’s so cool to see these colorful birds up close and personal as they eat the peanut butter birdseed dipped snacks on a stick about the size of a pencil! Such an amazing and fun experience! Brand new to the zoo…the Drive Thru Safari! 65 acres, 0 additional cost! Drive your ride through the park and get your cameras ready to get the best photos of the unique animals roaming throughout your drive! It’s included in your admission! They even offer VIP & VIP PLUS options for bottle feeding some of the babies. This experience lets you have the chance to feed baby calves, pygmy goats, camels, zebras and more! You may want to take a Guided Wild Walk with one of the zoo’s educated, friendly guides. The guides host your family or group around the zoo and tell you some fun stories and cool information about each of the animals as you see them in thier habitats. You also get to hand feed the ring-tailed lemurs and tortoises and pet the zebras! So many things to see and do at the Promised Land Zoo, you have to come check it out! Hours : Open Saturday and Sunday from 10 am – 4 pm and Monday – Friday from 12 pm – 4pm. Last Admission one hour prior to closing.Zoo is Closed November 23, December 1 and December 25.Let There Be Lights open every nights November 1 – December 31 5 pm – 11 pm.